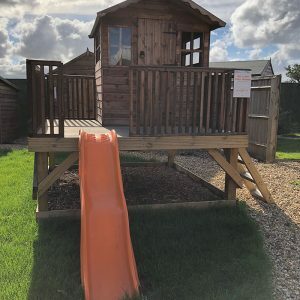 We are a short distance from the M40 which is ideal for us because as well as covering our local area such as Oxfordshire, Buckinghamshire and Bedfordshire we travel throughout the UK delivering and erecting our Quality garden buildings. 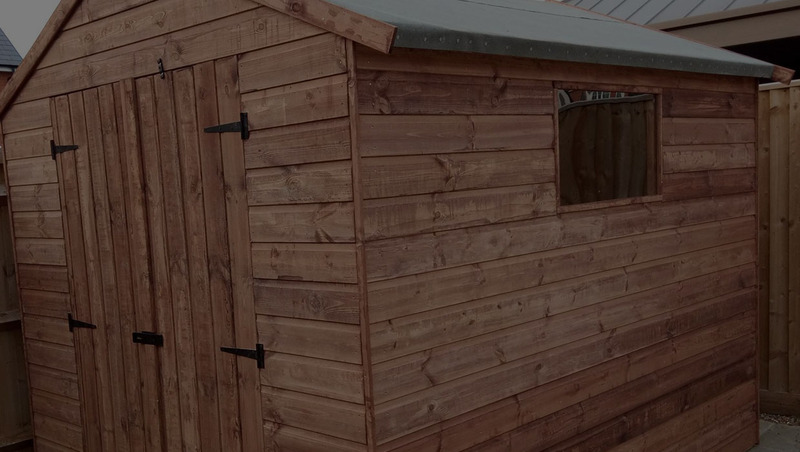 Browse our large range of sheds in our online shop. 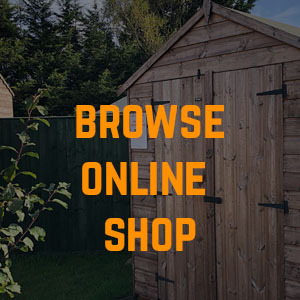 Can't find what you're looking for in our online shop? 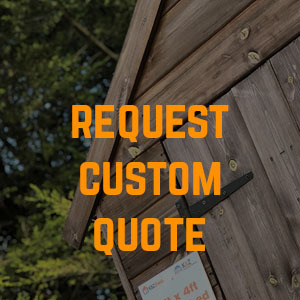 No problem, request a custom quote. 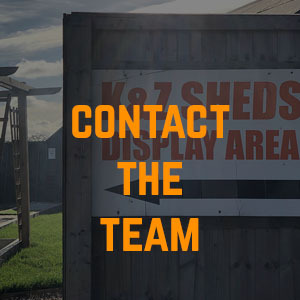 Contact one of our expert team to discuss your requirements. 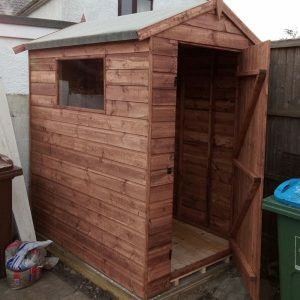 We design and make a wide range of sheds, playhouses, tool sheds, storage bins and much more. 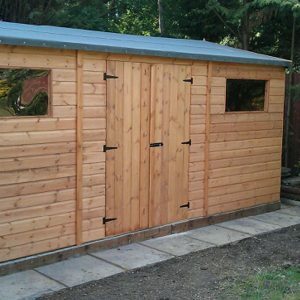 All of our sheds are hand-made from our workshop. 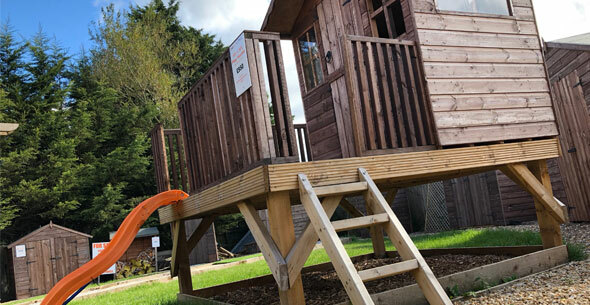 We aim to provide a first-class service to all of our customers and offer a top quality product at an affordable price. 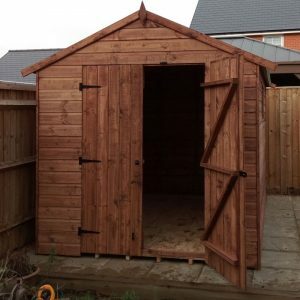 With our extensive range and versatility, design, size and finish we can provide you with a garden building that can compliment your garden and meet your exact requirements.